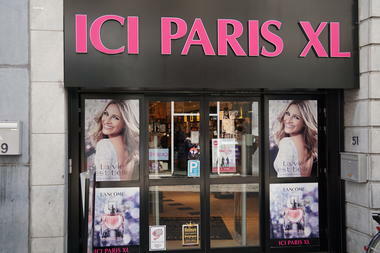 Discount : A luxury perfume gift for any purchase greater than €50 (Only whitin the limits of available stock). 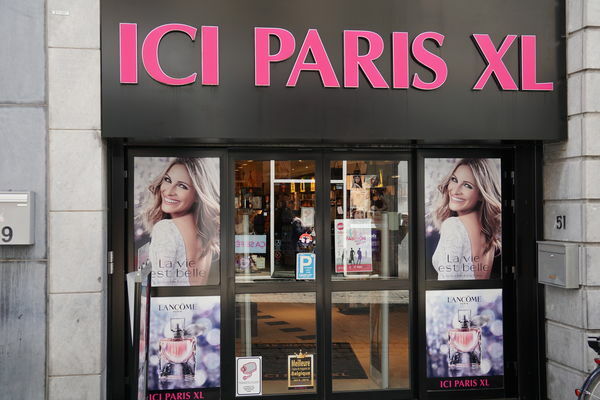 The Ici Paris XL perfume shop sells the widest selection of big brands and also exclusive products in the areas of perfume, make-up and beauty care. You will always be able to take advantage of attractive promotional offers and get the benefit of sound advice from a staff of beauty professionals. Our team also holds make-up advice days and beauty school days. We provide a warm welcome with a smile and pay very special attention to each customer, in order to make you feel good. Are you looking for an original and high-quality gift, which is bound to delight someone you are close to? 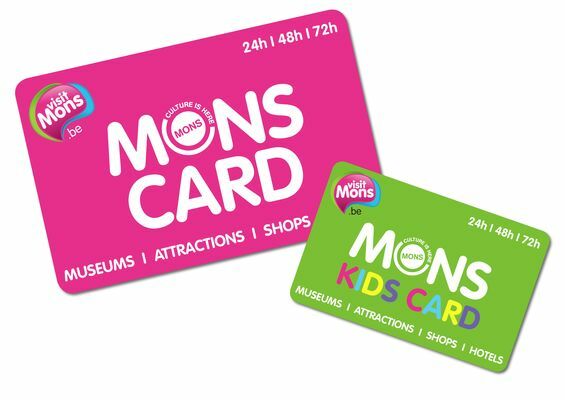 Come and have a look at our perfume gift sets, our facecare and bodycare gift sets and many other suitable gifts for all pockets! 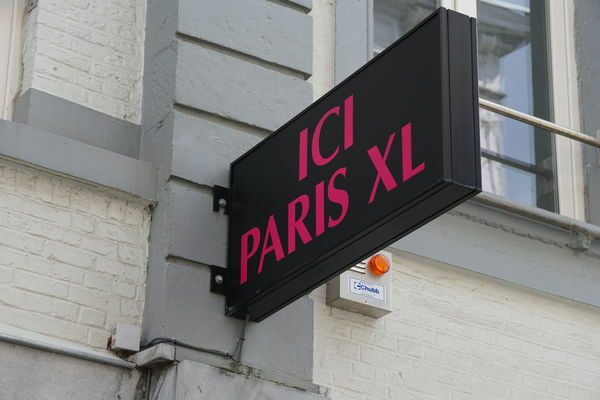 Welcome to Ici Paris XL!